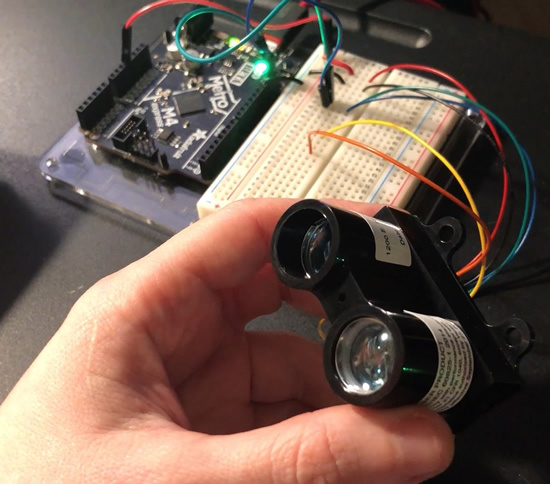 ICYMI: Latest newsletter – CircuitPython creates new assistive tech opportunities @adafruit @circuitpython @micropython « Adafruit Industries – Makers, hackers, artists, designers and engineers! ICYMI (In case you missed it) – Today’s Python from micocontrollers from AdafruitDaily.com went out – if you did miss it, subscribe now! Next one goes out in a week and it’s the best way to keep up with all things Python for hardware, it’s the fastest growing newsletter out of ALL the Adafruit newsletters! Bill from ATmakers.org has a fantastic article “CircuitPython creates new assistive tech opportunities” – which describes the features and benefits of using CircuitPython for assistive tech including: Lots of board options, Circuit Playground Express, Adafruit’s Feather Line, Itsy Bitsy and Trinket boards, and Simple Programming and Customization. “Perhaps the biggest benefit to using CircuitPython instead of other options like Arduino is that there is no IDE or programmer you need to purchase or install. In fact, when you plug in one of these devices, they show up as normal USB Mass Storage devices–that is, they look like thumb drives! Why is this important? It means that you can let your end-user modify the system! 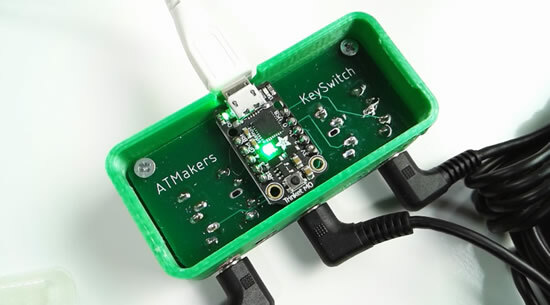 Our new KeySwitch device will have a “Settings.ini” file that end-users can edit to change how each switch should behave.” – Read more and thank you Bill! Coming soon CircuitPython powered props! 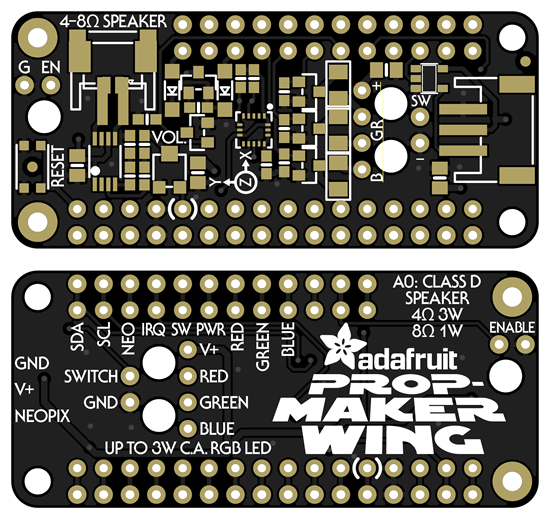 We are wrapping up the Adafruit Prop-Maker Wing. CircuitPython is great for making interactive projects that light up, make sound, and react to movement. We’ve seen some great lightsaber builds and came up with a Wing just for prop makers! It has a class D amplifier for sound effects, can drive an 3 Watt RGB LED for bright lighting effects, has a built in accelerometer and a plug-n-play neopixel driver. We even made it easy to keep your prop running during all-day con’s with a power down pin to minimize current draw – video. 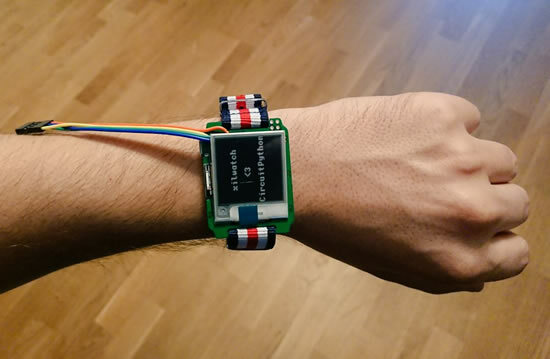 An eInk nRF52840 Watch Running CircuitPython from CircuitPython contributor arturo182. 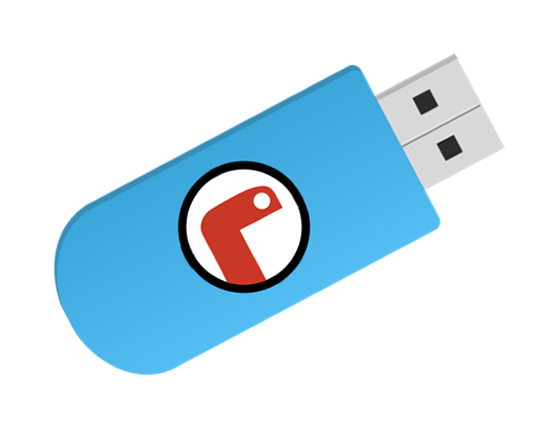 PortaMu – Making Mu Portable – madewith.mu & downloads for running mu from a USB drive. PyConUK Talk From Faker to Maker – My journey in learning to code Python by CircuitPython contributor Les Pounder. Mini SAM M4 Board by Benjamin Shockley is based on an Aadafruit ItsyBitsy M4. It runs CircuitPython on boards from Oshpark and uses a Microchip SAMD51 controller with 2 MiB Flash. CircuitPython and Fedora – shred.zone. 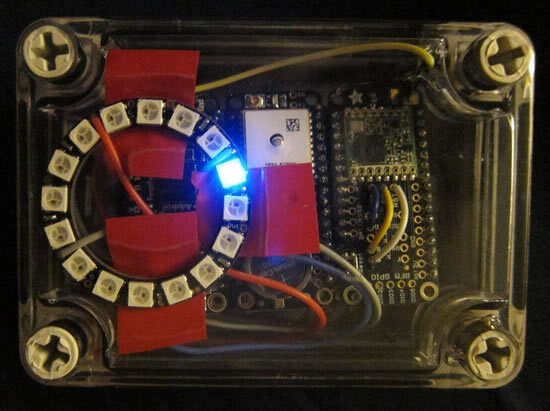 glitter positioning system – A CircuitPython project to push GPS coordinates over LoRa and display rough directional info for members of a group using a NeoPixel ring – GitHub. micro:mag issue two was released – 96 pages of content & more – PDF. The Future of Python – PyCon India. 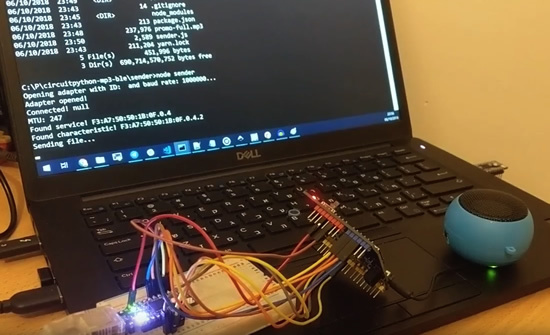 Flashing MicroPython on Kano Pixel Kit – Instructables. Flying Circus is an open source/free software you can download or use on your browser to connect, execute and save code to a board running MicroPython (REPL) – MicroPython IDE. MicroPython’s WebREPL Client – GitHub. 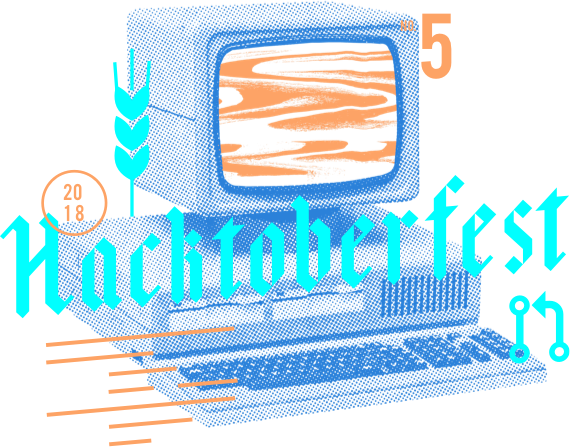 Consistent Python code with Black – Matt Layman. Fonts generated from original bitmaps from Atari 8bit computers – GitHub. Sending data using LoRa with ESP32 and MicroPython – LeMaRiva tech. “Zig is aggressively pursuing its goal of overthrowing C as the de facto language for system programming. Zig intends to be so practical that people find themselves using it even if they dislike it.” – Zig. Two new ways to get the book Getting Started with Adafruit Circuit Playground Express: Bundled with a CPX and parts via Adafruit and the PDF version of the book is in the new Make: Electronics Humble Bundle. Digital Ocean is once again encouraging open source contributions with limited edition T-Shirts. Even if you don’t want one, now is a great time to start contributing to open source projects like CircuitPython, its libraries, MicroPython or Python. 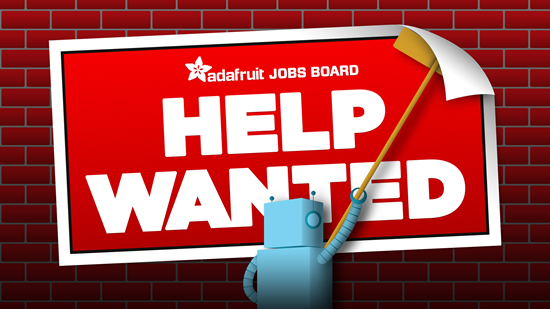 Check this list for good first issues to start with on Adafruit repos, join on Digital Ocean to track your progress towards a shirt, and jump onto our Discord chat to join others who contribute! The current number of CircuitPython libraries is 101! Adafruit CircuitPython LIDARLite & video. October 27, 2018. As part of PyCon DE 18 PyLadies and MicroPython will be running a beginner friendly full day hands-on workshop on MicroPython and the Internet of Things – Meetup. CircuitPython’s stable release is 3.0.3 and its unstable release is 4.0.0-alpha.1. New to CircuitPython? Start with our Welcome to CircuitPython Guide. 20181005 is the latest CircuitPython library bundle. 3.7.0 is the latest Python release. The latest pre-release version is 3.7.1rc1.